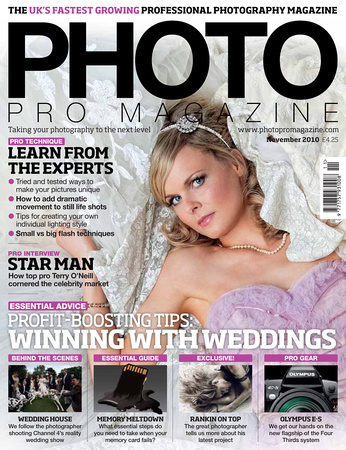 Duncan is a regular contributing journalist to Photo Pro magazine – the UK’s biggest magazine for pro photographers – as well as other publications. Some of his recent articles are listed below (reproduced with the kind permision of Bright Publishing). Clicking on an article’s thumbnail will allow you to download a free of charge .pdf version. 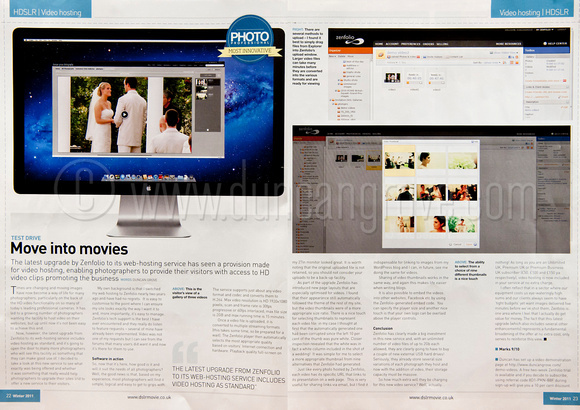 Photo Professional December 2011. Duncan reviews Zenfolio’s latest upgrade, which quite extraordinarily delivers a unique new video hosting service at no extra charge. The RPS Journal March 2011. The 11,000 circulation, ten-issues-per-year “Journal” is the official publication of The Royal Photographic Society. This article was not written by Duncan but is about his work and recent Fellowship award. Photo Pro December 2010. 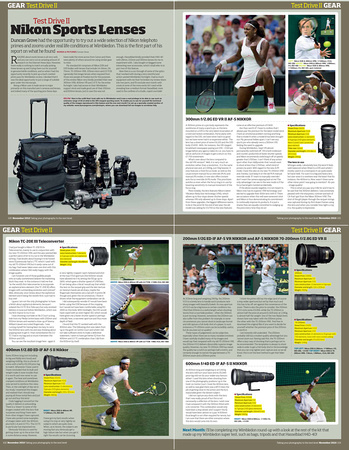 Second part of Duncan’s two-part article reviewing Nikon’s top-of-the-range pro sport equipment in use at The Wimbledon Tennis Championships 2010. 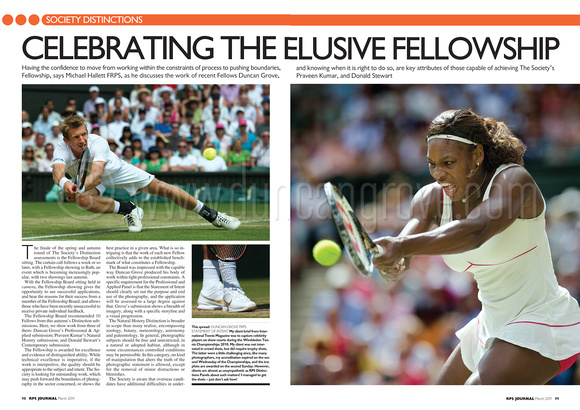 Sample images to accompany the article can be downloaded from here . 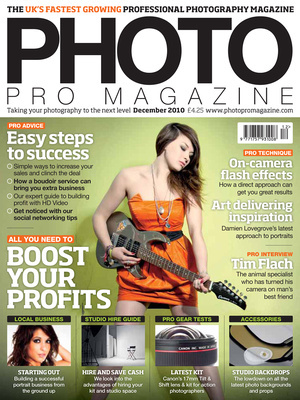 Photo Pro November 2010. 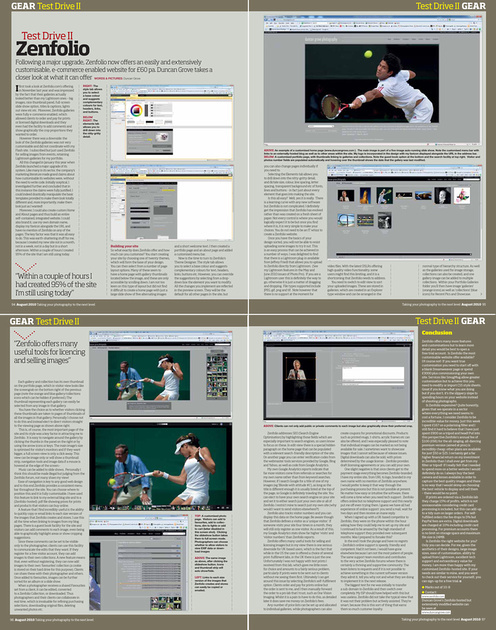 First part of Duncan’s two-part article reviewing Nikon’s top-of-the-range pro sport equipment in use at The Wimbledon Tennis Championships 2010. 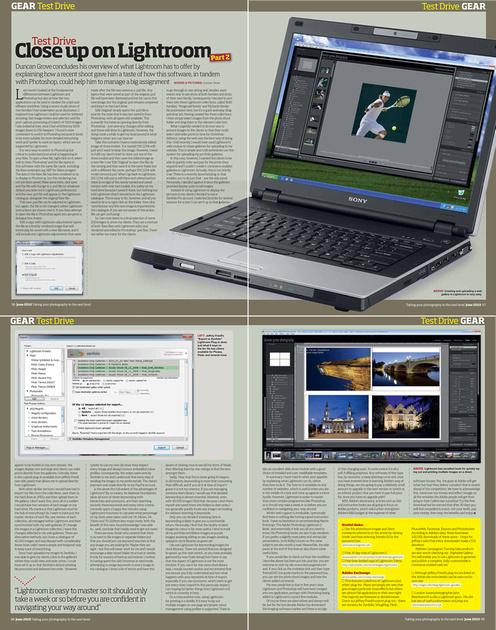 Sample images to accompany the article can be downloaded from here . 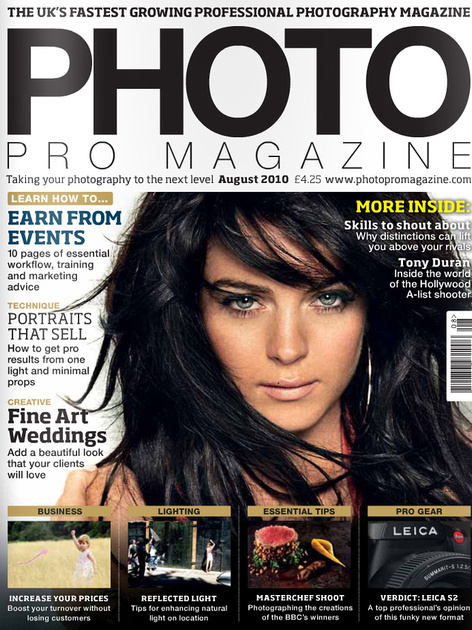 Photo Pro August 2010. 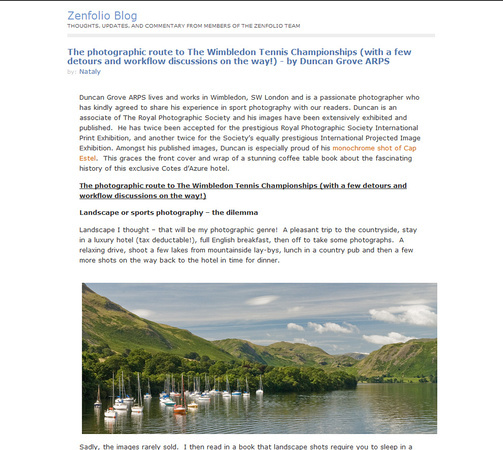 Duncan’s in-depth review of Zenfolio, one of the world’s largest and most customisable web hosting services. 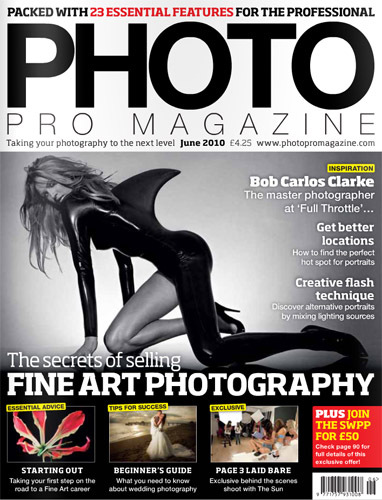 Photo Pro June 2010. The second part of Duncan’s two-part article on efficient post-capture workflow for professional photographers. The article focuses on how best to exploit the time-saving features of Lightroom and when is the appropriate time to switch to Photoshop for detailed editing. 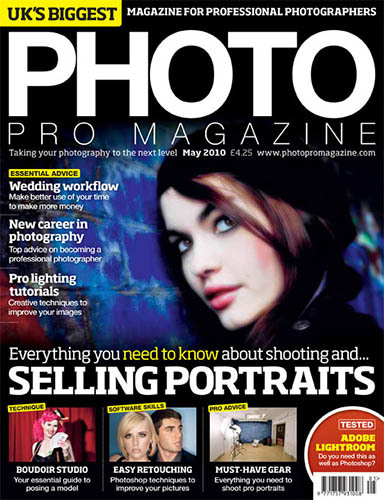 Photo Pro May 2010. 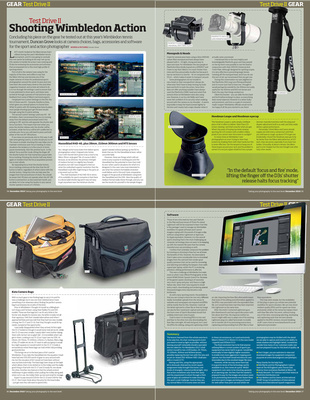 The first part of Duncan’s two-part article on efficient post-capture workflow for professional photographers . 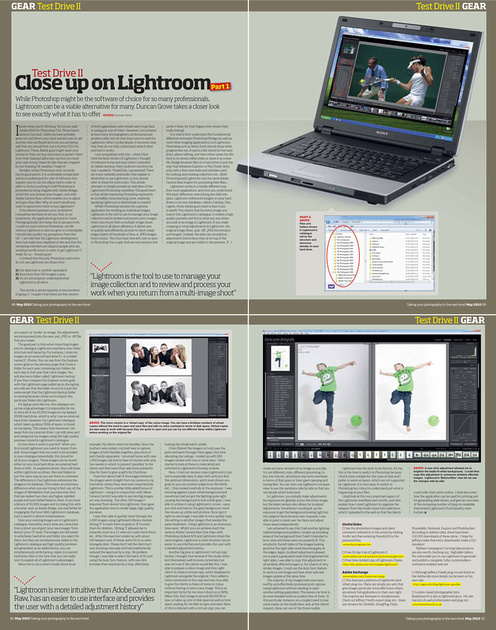 The article focuses on how best to exploit the time-saving features of Lightroom and when is the appropriate time to switch to Photoshop for detailed editing. 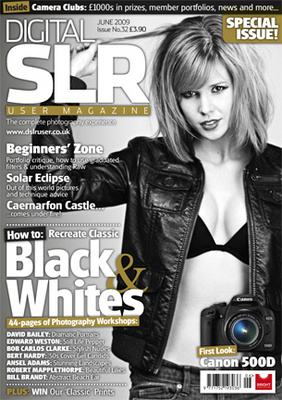 DSLR User June 2009. 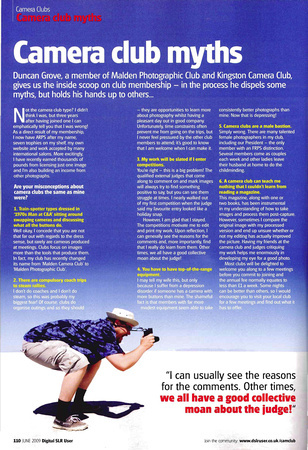 Duncan’s light-hearted look at a few myths about camera clubs acknowledges how clubs have helped him take his photography to the next level. 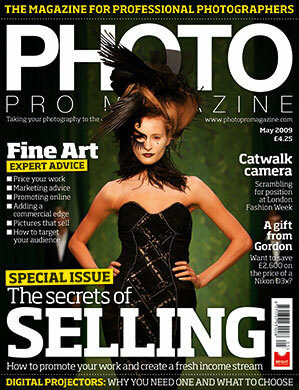 Photo Pro May 2009. 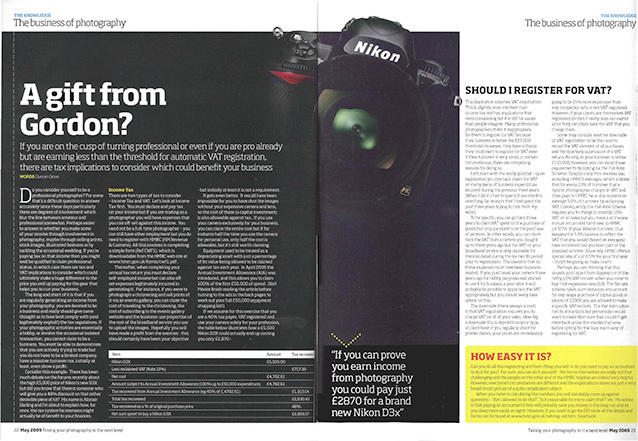 Duncan’s article about tax for photographers explores the lucrative tax breaks available as well as the pros and cons of registering for VAT. I’m the webmaster for Bookham Camera Club, and would be grateful if you could send me a short summary of the presentation you are planning to give us which I can put up on our programme on our web site. Any web links much appreciated too.